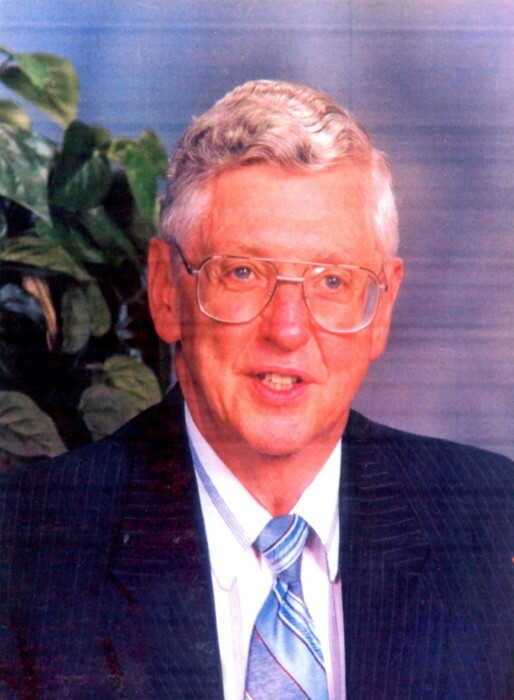 Wilbert Daniel Vandervort, 83, of North Vernon, passed away at 8:28 a.m. on Monday, March 25, 2019, at Wedgewood Health Care in Clarksville. Born December 31, 1935 in Reynoldsville, Pennsylvania, he was the son of W. Blair and Hazel B. Uplinger Vandervort. He married Shirley Ann Carrico on August 12, 1960, in Jerome, Pennsylvania. She preceded him in death on June 3, 2006. Mr. Vandervort was a graduate of Reynoldsville High School in Reynoldsville, Pennsylvania and served in the U.S. Army. He was a pastor for the North Vernon Wesleyan Church for 31 years. Mr. Vandervort was a former member of the Wesleyan Church in North Vernon and Holton and enjoyed gardening, farming and hunting. He is survived by his son, Rev. Jerry (Carol) Vandervort of Scottsburg; daughter, Robin Vandervort of North Vernon; and grandchildren, Kayla Vandervort of Scottsburg and Tyler Vandervort of Cincinnati, Ohio. He was preceded in death by his parents; his wife; brother, James Vandervort; sisters, Elizabeth Woods, Lula Allshouse and Dorothy Allshouse; and grandchild, Zachary Lee Vandervort. A funeral service for Mr. Vandervort will be conducted at 1:30 p.m. on Sunday, March 31, 2019, at the Dove-Sharp & Rudicel Funeral Home in North Vernon with the Rev. Albert Hendershot officiating. Family and Friends may call at the funeral home on Saturday from 4:00 p.m. until 8:00 p.m. and one hour prior to the service on Sunday. Burial will be in the Vernon Cemetery. Memorials may be made through the funeral home to The Gideons International.